You’re invited to enjoy gorgeous tree-lined main streets, an easygoing setting and small town friendliness at Candlewood Villas in beautiful Whittier. 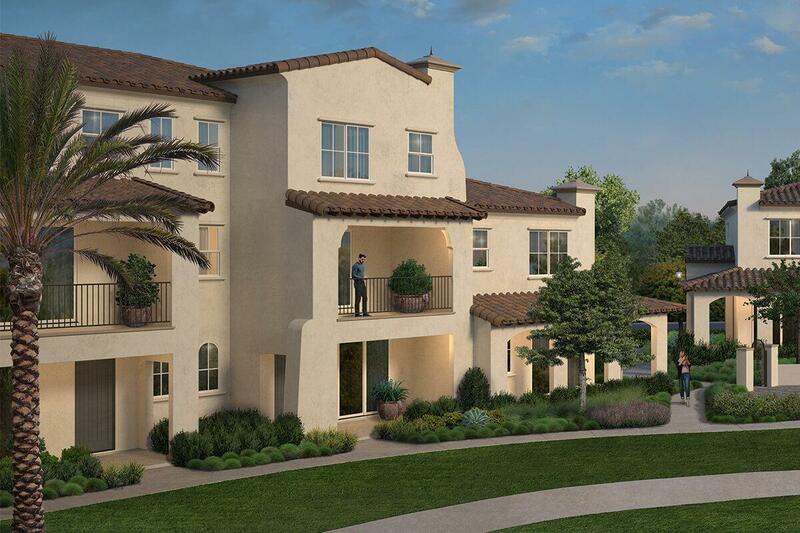 These brand new and fully appointed townhomes have coveted golf course views, spacious floor plans and designer finishes. You’ll love the award-winning schools and neighborhood shops. The best of Los Angeles is only a short drive away. Starting from the high $500,000’s.